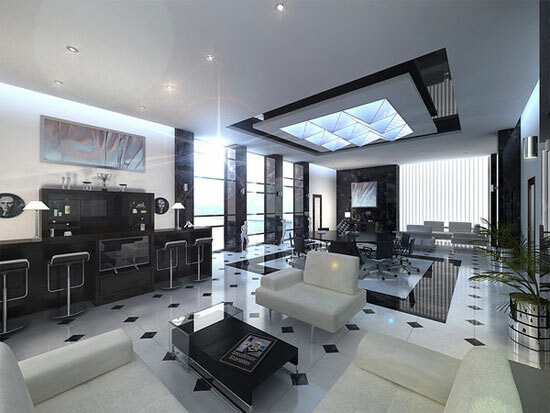 Many designers use 3D software to show their architectural projects to their client before it’s constructed . 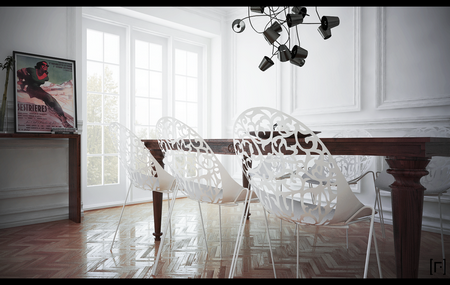 Today , we’ve collected 25 amazing 3D interior design renderings from some of the most famous interior designers. Interior Design Photography with an edge.